What will it take for the U.S. to become a global leader in the advancement of women to company boards? Join 2020 Women on Boards and the MSU Jake Jabs College of Business & Entrepreneurship for a reception and program at The Commons from 5:30 - 8:00 PM.The research is clear: diverse boards have stronger bottom lines. 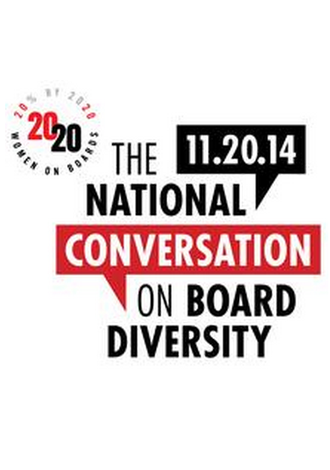 Let us foster a conversation about actions, policies and programs needed to promote gender equality on company boards. WELCOME: Britt Ide, President, Ide Law & Strategy, PLLC and Board of Directors: PCS Edventures.